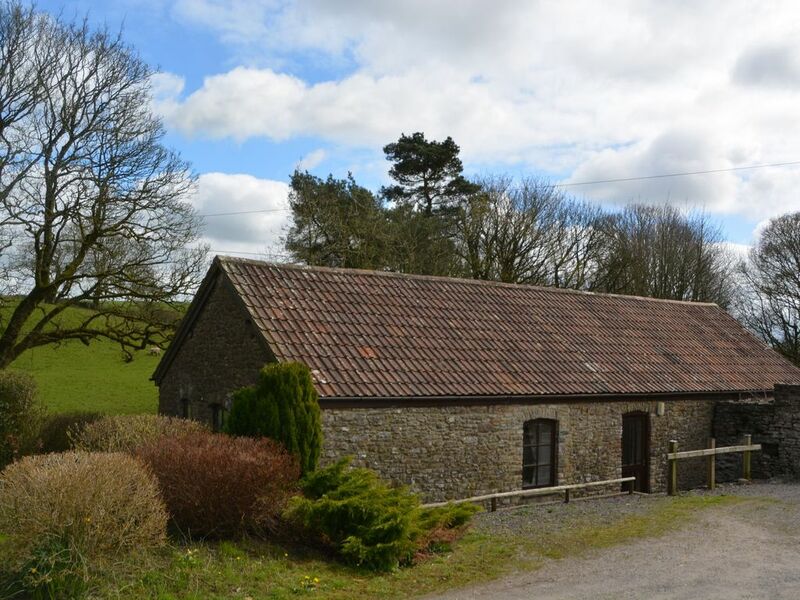 A quaint cottage this conversion is set in a beautiful rural area of Somerset. Nestled at the edge of a small woodland copse its secluded location in the Mendip Hills offers abundant opportunities to enjoy nature activities in the area like cycling walking horse riding and more. Visit the Victorian-style seaside resort of Weston Super Mare with its arcades and beaches or the famous Cheddar Gorge well known for its stunning caves there s a fun place of interest for everybody. Both Bristol and Bath are a reasonable distance away offering culture shops and an endless array of eateries. This single-level accommodation is decorated in a cosy and homely way which reflects its peaceful Somerset location. On arrival you will see the light and airy open-plan lounge/diner/kitchen with its homely furniture that inspires a relaxing time. There is a TV/DVD and a radiator to keep the room toasty too. There is a dining table with ample seating as well as a handy high-chair if you have a small child with you. The kitchen comes fully-equipped with an electric hob and oven microwave and a fridge. Adjacent to the main living area are the two bedrooms; the first of which contains a double bed and the second a single. The bathroom includes a shower and WC; and is situated close by for convenience. Outside you have broad access to the shared garden with outdoor furniture and lots of space to play games. There is a picturesque shallow brook and a small woodland copse. There is off-road parking for one car too.